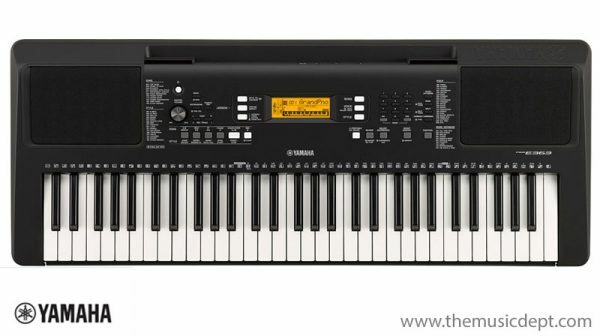 The Yamaha PSR-E363 Portable Home Keyboard has easy-to-use onboard lesson functions for beginners and a touch-responsive keyboard that will satisfy experienced musicians. 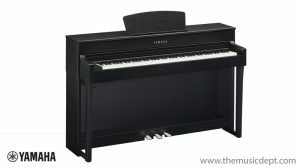 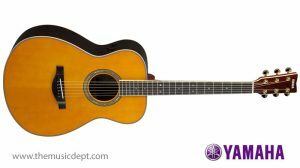 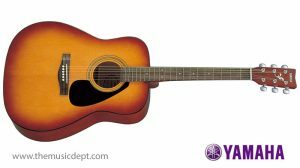 In addition to a library of 574 instrument voices and 165 backing styles from around the world, you can also connect an audio player to jam along with your favourite songs. 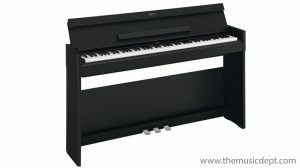 Be the first to review “Yamaha PSR-E363 Portable Home Keyboard” Click here to cancel reply.